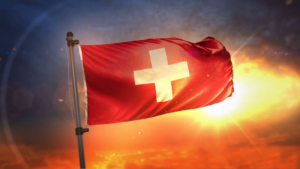 Switzerland is not satisfied with being a country of particular importance for the world of finance; now it seeks to consolidate itself as one of the most important nations for crypto adoption and its promotion as mechanisms for transferring and storing value. Vontobel, one of the most important private banks in the country, has decided to “merge” both worlds (that of traditional finance and that of cryptocurrencies), announcing the launch of Digital Asset Vault, a crypto assets custody service that treats them similarly to traditional physical goods. “Digital Asset Vault is a logical evolution that extends our digital assets offering. With our innovative strength and experience, we have closed the existing gap between existing and digital assets. By incorporating our digital assets into our own banking infrastructure, we are also the first provider to meet the demanding requirements of financial intermediaries and their regulators”. With this decision, Vontobel becomes the third financial institution in the last four months to offer a digital asset custody service after Canada’s VersaBank and America’s Fidelity made similar announcements. To offer the highest possible security to its customers, Vontobel integrated Hardware Security Module (HSM) into its own infrastructure. This gives users a high-tech encryption option which in turn complies with the legal stipulations in force in the country. It is important to note that the keys are only protected if the interface of this hardware module generated them. In case of importing private keys, there is no complete guarantee of their security; however, the Vontobel team assures in its press release that with the HSM “The holding of private keys is eliminated. 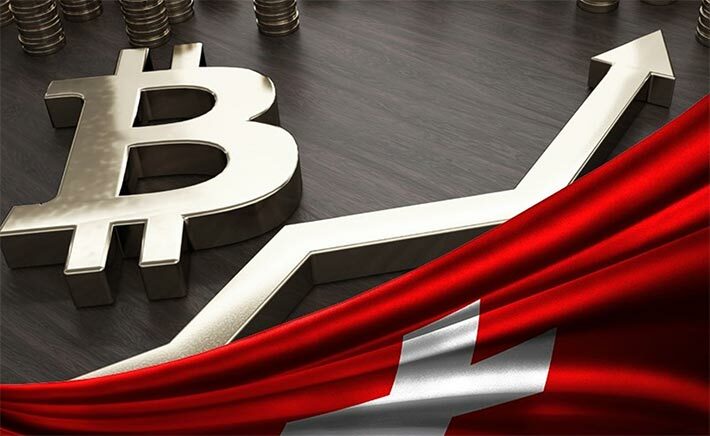 Switzerland is known for being a country with pro-cryptocurrency policies. In fact, recently, Russia’s oldest bank started operations in cryptocurrencies in that country due to the obstacles imposed by Vladimir Putin’s government.